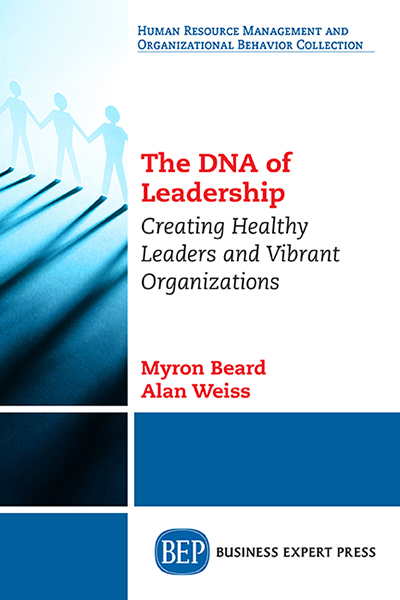 The urge to write “The DNA of Leadership: Creating healthy leaders and vibrant organizations” grew out of the authors’ observations of over 50-years combined work with executives. 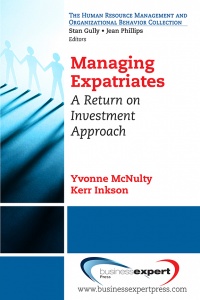 It is based on long-term consulting relationships and formal assessments of thousands of executives across industries. In our review of our evaluations of these executives, we have identified several behaviors that are critical for success in leadership roles and, without which, a leader is likely to fail. In this book, we present a step-by-step guide for leaders to change their behaviors to become successful including recommendations, case studies, exercises and humorous examples. 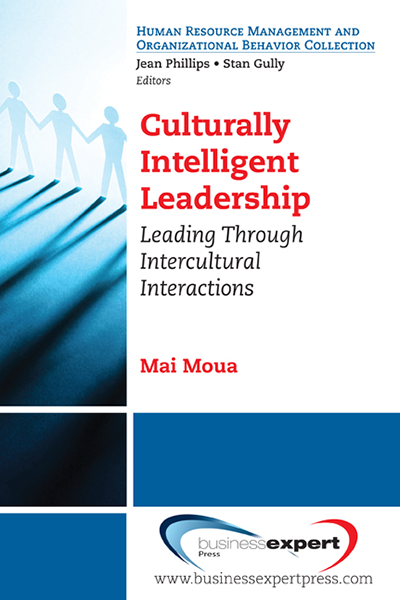 This book comes from personal, real-life experience and is not simply based on one-time interviews, academic research or a “review of the literature.” The DNA of Leadership is practical and realistic. 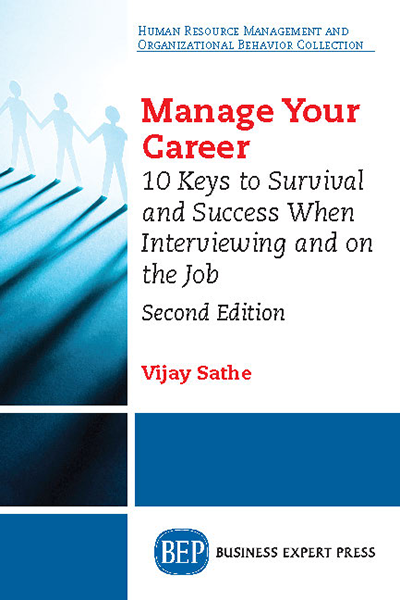 At the end of each chapter, we have our unique “Coach’s Corner” summarizing the preceding content and providing specific suggestions for leadership development. In addition, we have created a leadership survey to help readers identify areas of expertise and opportunities for growth. We believe that no such practical guide currently exists in the literature. 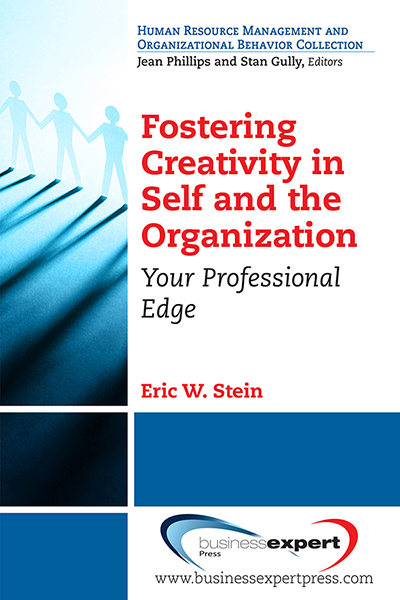 The audience for our book includes business executives and leaders at all levels, students in MBA programs and upper-level undergraduate business majors.